Our Athletes Do Us Proud Again! Athletes from Cyprus were in action this week in Croatia and Switzerland and all of them are coming home with their heads held high. 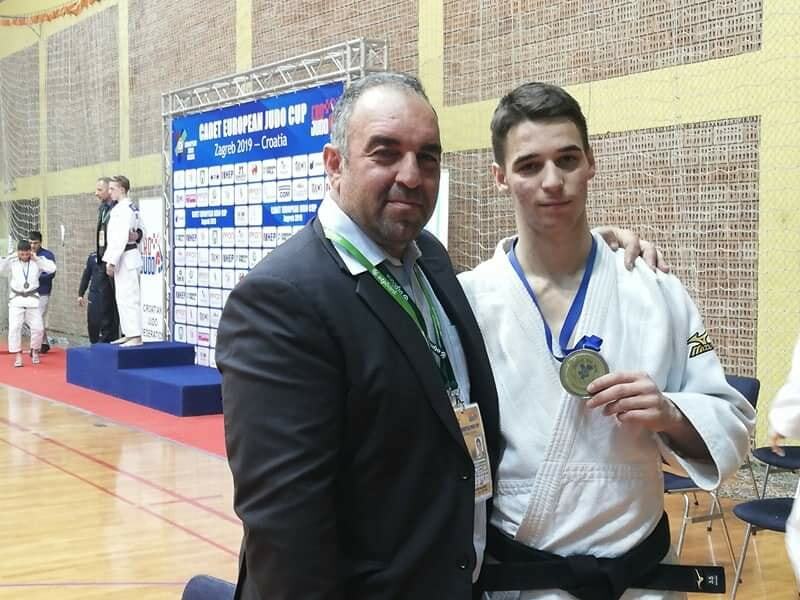 Our first medal winner is Panagiotis Shakkos who came home with a silver medal in the -73Kg category, winning 6 contests and narrowly missing out on the gold medal in the final! Our second is Kyprianos Andreou competing in the -60Kg who after winning his first four contests lost in his fifth and then won his next three contests to come home with the bronze medal - EIGHT contests in all! Our female athletes were represented by Janet Michaelidou who came home 9th who after winning her first contest lost a very closely fought and evenly matched second contest. There were also excellent performances by Alexey Gladshev in the -90Kg category who won his first contest, but lost his second and brother Ilia Gladshev as well in the -81Kg category who fought well. Competing for the first time for Cyprus was Petros Christodoulides in the -50Kg category who up against one of the weight category’s favourites and narrowly lost – an excellent opportunity for him to gain valuable experience at international level. It is worth noting that Cyprus as a team in the Mens category came 8TH, beating 16 other countries – many of which very well known for their Judo!!! Mens results table showing Cyprus in 8th place! Two of our athletes were also in action in Switzerland. Charilaos Adamou in the -73Kg category who had one win against the German athlete and Sofia Asvesta in the -52Kg womens category. Both athletes fought well and proudly represented our country. 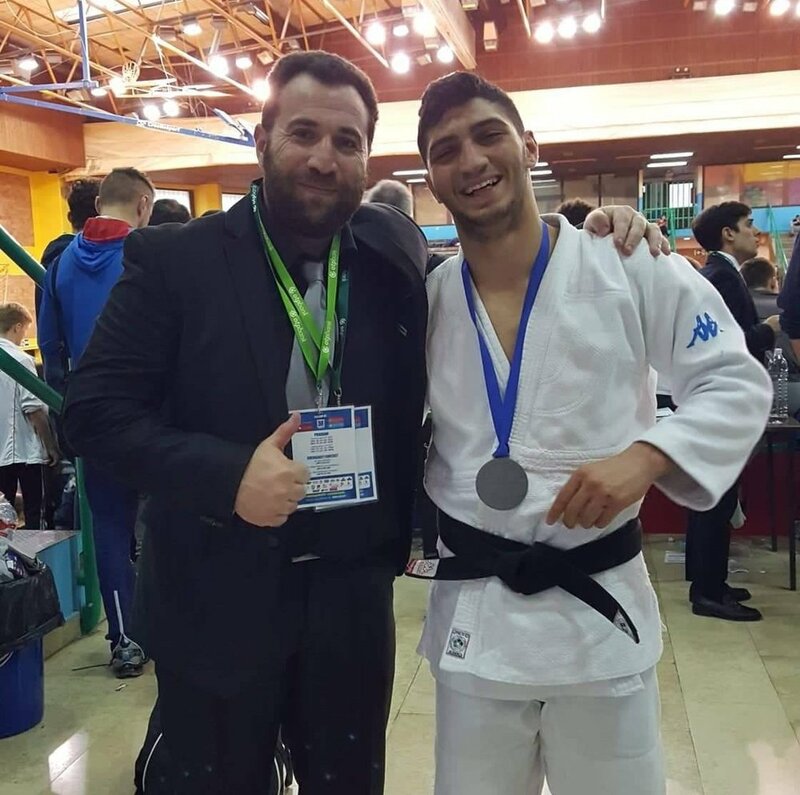 The Cyprus Judo Federation would like to point out that the Judo in Cyprus has experienced a fantastic growth the past few years and is most certainly on the right road with the base of athletes that we have now. With a lot more hard work from all athletes, who with the help of the Federation, their clubs and most importantly their coaches are making us proud at every competition that they attend, we can expect a lot more positive results. Well done to all our Judoka – you make us all very proud! !